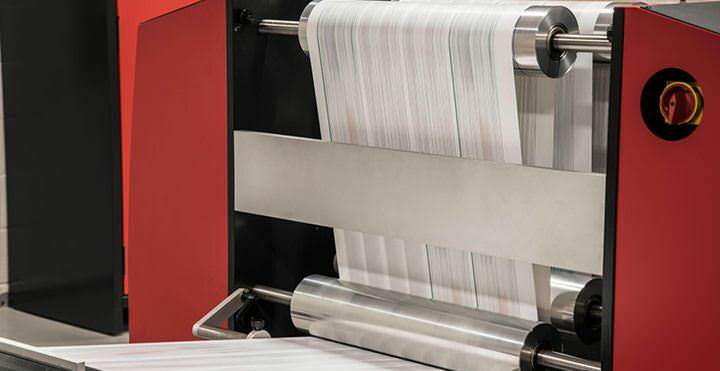 With technological advances in printing evolving at a rapid pace, the industry needs to manage faster printers, high resolutions, complex production workflows, shorter run lengths and even shorter turnaround times. In this environment, ensuring superior print quality is paramount to both safeguard your reputation, and to retain and expand your business in an increasingly competitive print market. 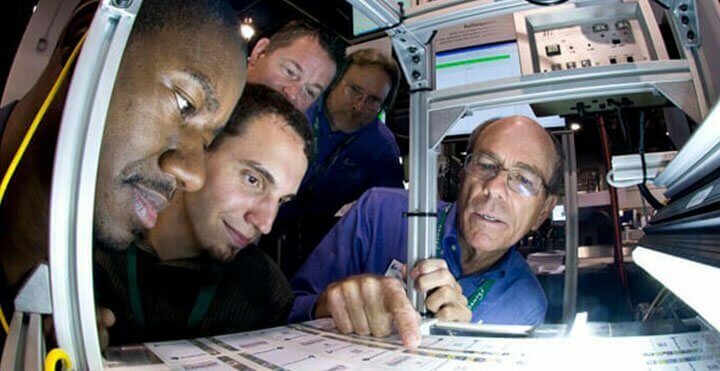 Manual print quality inspection or using strobed video web viewing systems (which monitor only small portions of the web) fall short of what is required for capturing defects before they start impacting your minimum quality levels. 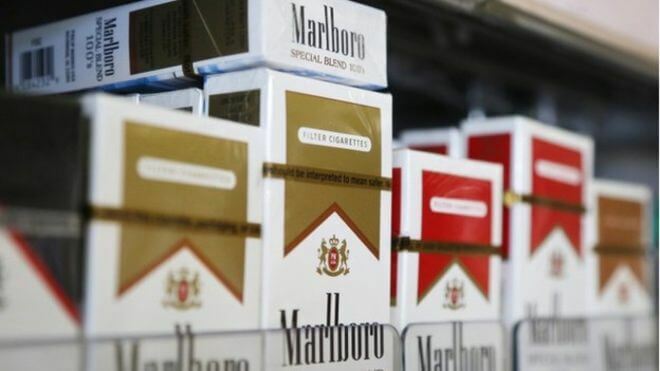 This invariably leads to expensive reprinting, extra operational pressures, increased waste and ultimately lower profits and declining client satisfaction levels. 100% print inspection on sheet or web presses. Ability to display the real-time status of each print repeat and generate detailed error reports and roll maps which can be used by MIS or in-house factory control systems as well as by offline web inspection/correction stations. Flexibility to easily change configurations to adapt to changing customer requirements. Lake Image Systems offers a comprehensive print quality inspection system for monitoring 100% of the web using high performance line scan imaging, high definition web viewing and automated defect detection technology for web print, labels and packaging applications. 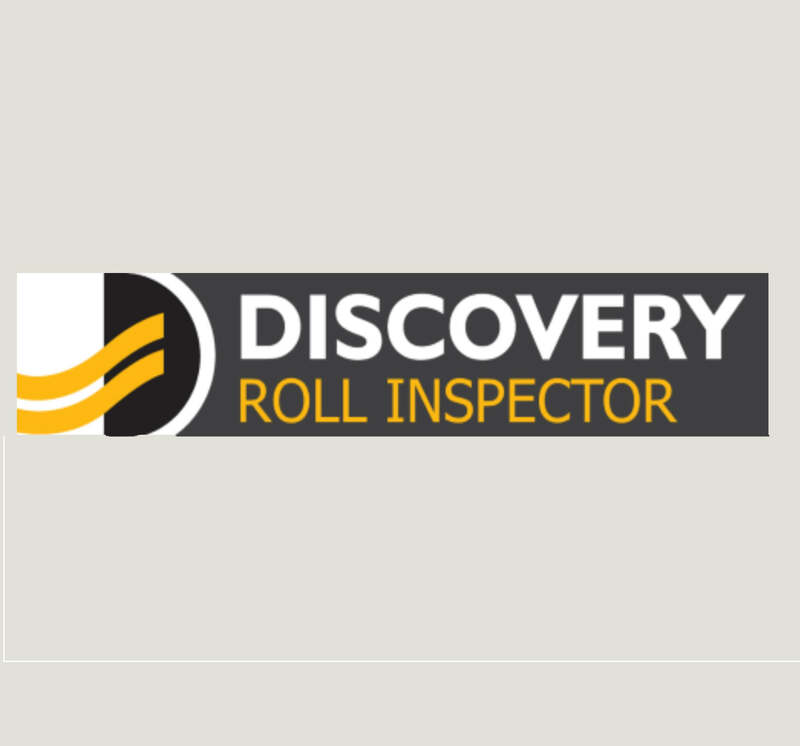 Discovery’s Print Quality Inspection solution is a high-performance upgrade to traditional web viewing technology. Operators can view the entire web in high definition, and if required zoom in on critical areas to view the process in real time, even at web speeds up to 350 meters/min (1150 ft./min). These solutions ensure real-time print defect detection of randomly occurring and recurring print defects on web-fed printing presses. Print defects such as mis-registration, die-cut variations, smudges, hickeys, hazing, streaks, creases, wrinkles and colour variation are automatically detected. The Operator is alerted when repeating defects are detected, or the size of a defect reaches an unacceptable level. 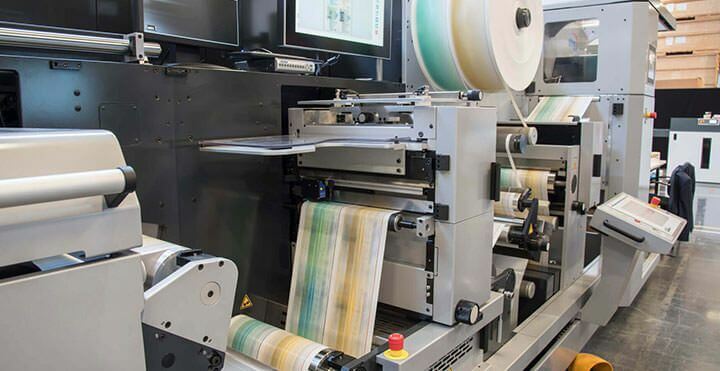 DISCOVERY PharmaPQ ensures real-time print defect detection of randomly occurring and recurring print defects on web-fed printing presses. Print defects such as misregistration, die-cut variations, smudges, hickeys, hazing, streaks, creases, wrinkles and colour variation are automatically detected Furthermore, DISCOVERY PharmaPQ provides powerful but simple to use, OCR and barcode reading and verification tools to validate 1D/2D barcodes, serial/lot numbers, and Expiry Dates. This ensures they are present, readable, reconciled and are correctly logged into a database. 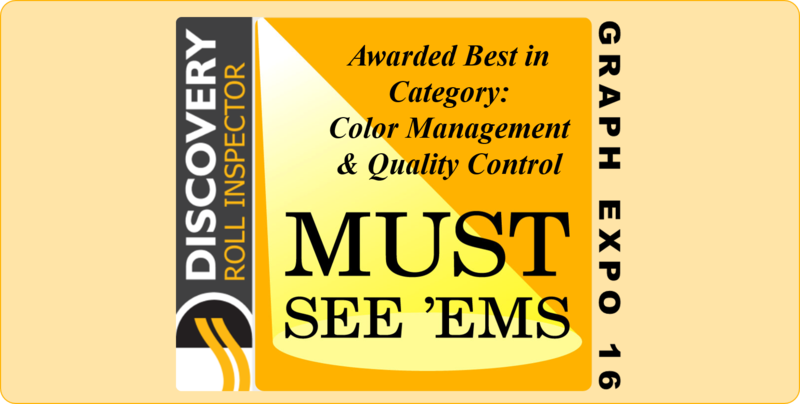 Discovery SmartPQ is a comprehensive print quality inspection system for monitoring 100% of the web using high-performance line scan imaging, high definition web viewing, and automated defect detection technology for web print, labels and packaging applications.